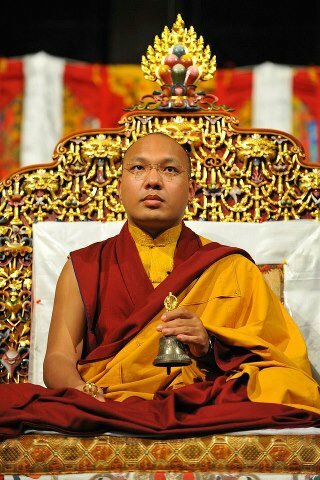 New : Karmapa Foundation Europe (KFE) is in Brussels and has a Facebook Page. One of the objectives of the KFE is to facilitate the first visit of HH to Europe which will result in his first teachings in Europe. “The Karmapa Foundation Europe” (or KFE) is an international private foundation whose headquarters are in Brussels. 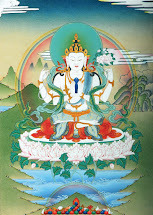 KFE had its operational start in 2012 but was legally established in 2010 by Venerable Ringu Tulku Rinpoche, Official Representative for Europe of His Holiness the 17th Gyalwang Karmapa Ogyen Trinley Dorje, the Supreme Authority of the Karma Kagyu Order of Tibetan Buddhism. The aim of the Foundation is to provide –on a European level and in a European perspective- support to His Holiness the 17th Gyalwang Karmapa and his action. The activities of the Karmapa Foundation Europe will vary from supporting His Holiness' visits to Europe, allowing his spiritual teachings to be better known in Europe and sponsoring projects of various nature. The Foundation is currently administered by a Board consisting of eight members, appointed by His Holiness.